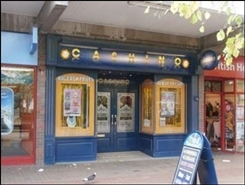 The premises comprise a double fronted retail unit providing ground floor sales together with first floor storage. On a prominent position fronting Congreve Walk. 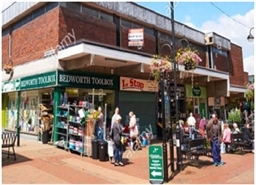 The available space concerns ground and first floor retail accommodation comprising 2830 sqm. 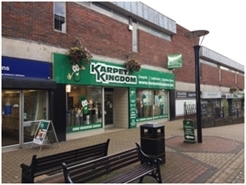 The property is situated over ground floor and comprises retail sales area with further offices and ancillary storage to the rear. 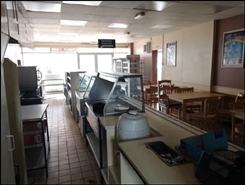 This property comprises a ground floor retail unit with double frontage,previously used as a café. Alternative uses will be considered. 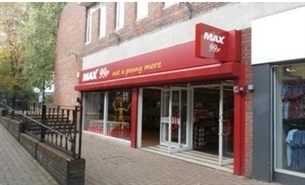 Retail unit comprising a retail unit providing ground floor sales together with first floor storage having the benefit of rear servicing, via a shared lobby. The available space comprises 968 sq ft (89 sqm) of ground and first floor retail accommodation. The property is available on a new lease for a length of term to be agreed. 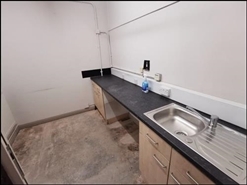 Rent - £13,500 pa.